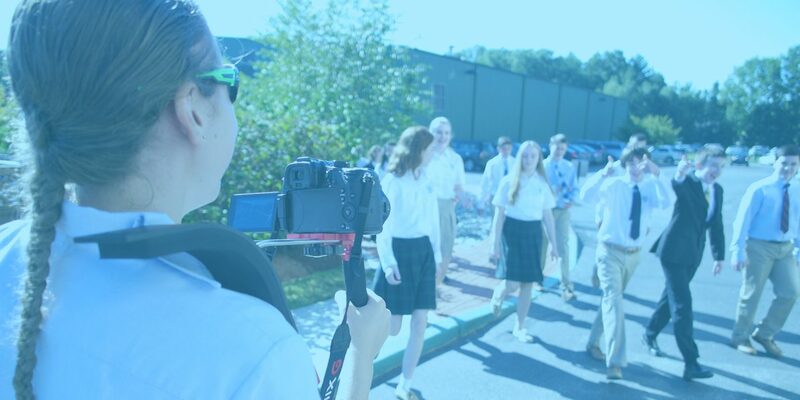 Once students have successfully learned how to set up their camera to get their exposure correct for pictures and videos, it’s time to apply that skill to video. B-roll, the background footage that stitches together scenes, is the best place to start. These shots don’t require a subject, they just require students to think artistically. It also presents an opportunity to start teaching the students how to use natural light to their advantage. In a video, the primary footage that moves along the plot or the storyline is referred to as the A-footage—the interviews, the actors speaking, etc. However, using just A-footage would make for a dry video, nobody wants to watch minutes upon minutes of talking heads. 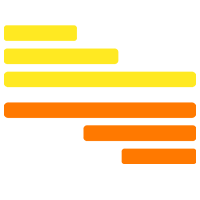 And so, we include B-roll to create appealing visuals to go along with this A-footage. B-roll, for all intents and purposes, is background footage that adds to the emotional feel of a video, bringing a viewer more into the world. Some questions to have your students thinking about: how were the shots set up to be visually striking? What editing tactics are used to make the shots interesting? How could these shots be used in a news package? A television show? A movie? Have students start getting some sample B-roll footage. I like to reach out to colleagues in advance to see if any are willing to have my filmmaking students swing by and record some footage of classes that can be useful. 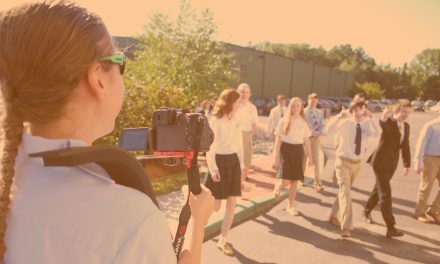 There’s an opportunity to go outside as well, and for the students to act as subjects in their own B-roll. They should blend into the background atmosphere of the shot, and not distract from it.